 the cottage gals: we're ready for Fall! How fabulous! You have outdone yourselves yet again! I can't wait to get there and shop even more! Lovely store! Fall is such a wonderful time of the year!